Belotero Volume is a temporary cross-linked hyaluronic acid filler gel that is biodegradable and bioresorbable once injected into the skin. This filler is composed of 26mg/ml of hyaluronic acid with optimal modeling capacity that is perfect for restoring lost volume in areas of the face that have lost volume. 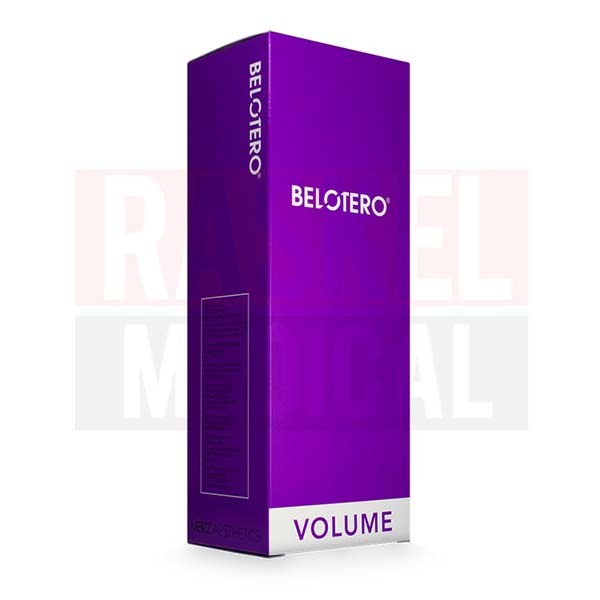 Belotero Volume is famed for the patented manufacturing technologies it uses: Cohesive Polydensified Matrix (CPM), and Dynamic Cross-Linking Technology (DCLT). The resulting gel is monophasic in texture, possesses an ideal mixture of malleability and plasticity, and has powerful volumizing effects. This implant also comes mixed with 0.3% lidocaine for improved patient comfort during treatment sessions. 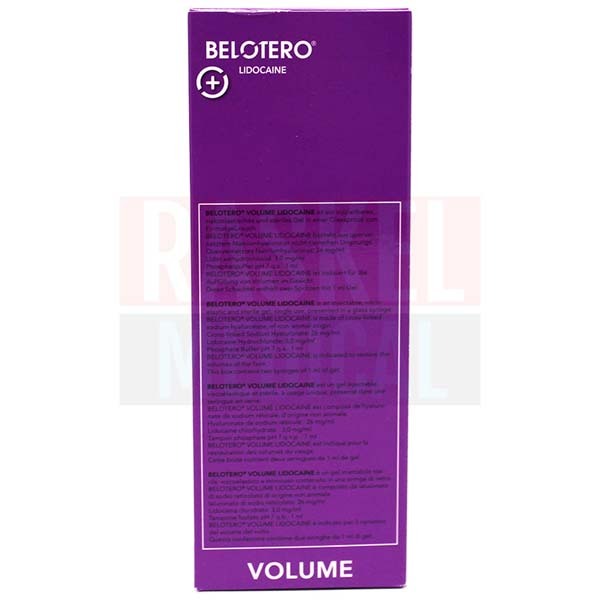 What is Belotero Volume formulated to do? Many symptoms of aging are displayed on the skin. Besides exhibiting dryness and facial lines, some patients even experience the unintended loss of facial volume in areas like the temples, cheeks, and chin. 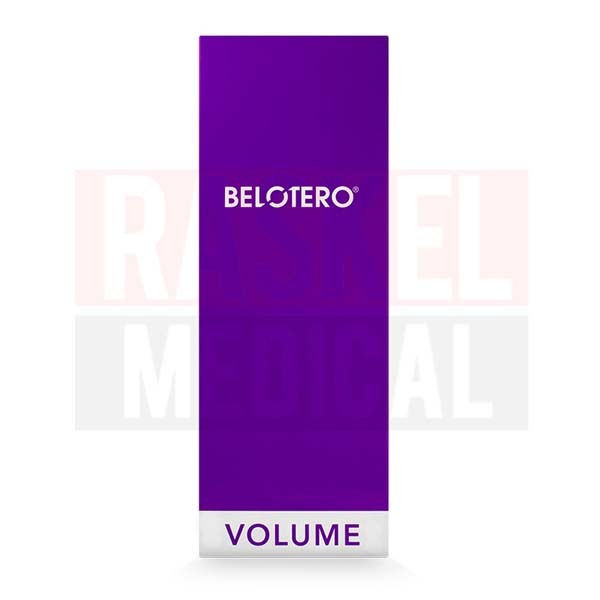 Belotero Volume is formulated to address many of these imperfections. 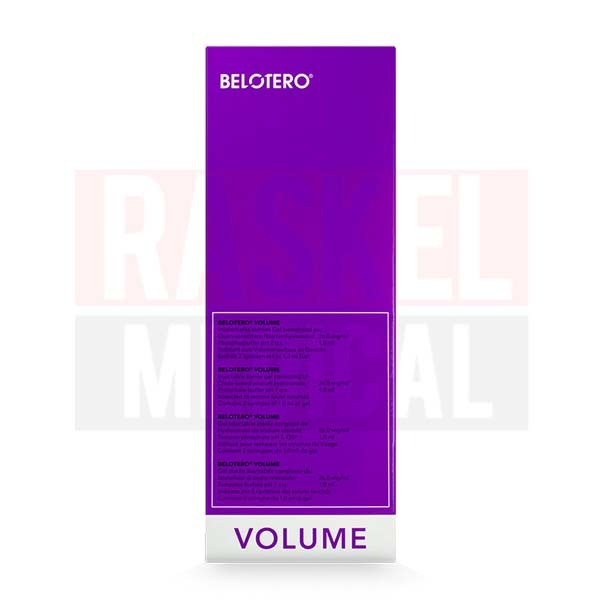 Indeed, with its malleability, plasticity, and volumizing effects, Belotero Volume is especially proficient at restoring volume in hollow areas. Once implanted, the filler is able to retain its molded shape without the risk of migration or premature degradation. With Belotero Volume injected, skin looks plump and youthful. 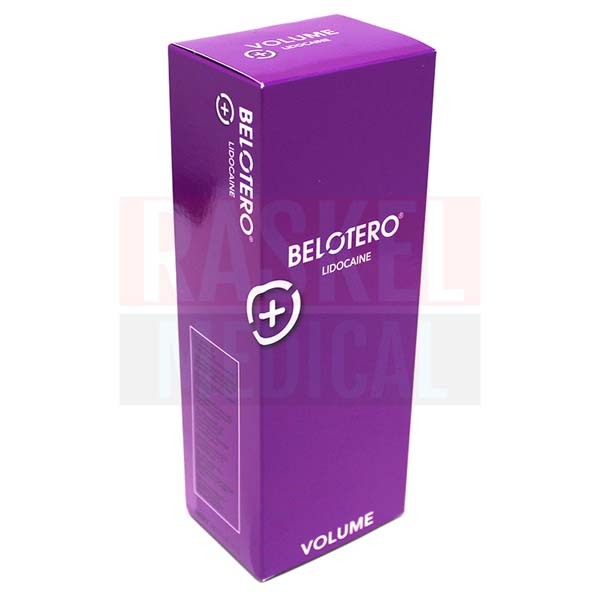 Belotero Volume is designed and manufactured by Merz Pharmaceuticals. This aesthetic filler gel is made in Europe. Patients might exhibit some inflammatory side effects related to the injection process, such as temporary redness, pain, swelling, and discoloration at the injection site(s). However, these reactions are mild in nature and should subside within a couple of days. Patients might experience other, more serious, reactions like indurations, hardening of tissues, and/or infections. Educate your patients on the possible side effects. This aesthetic filler is indicated for facial areas affected by the loss of volume, including sunken cheeks and temples. This filler is not made using animal byproducts. This temporary dermal implant is made of 26mg/ml of cross-linked hyaluronic acid gel. There is also another version of this filler that has 0.3% of lidocaine for improved patient comfort. 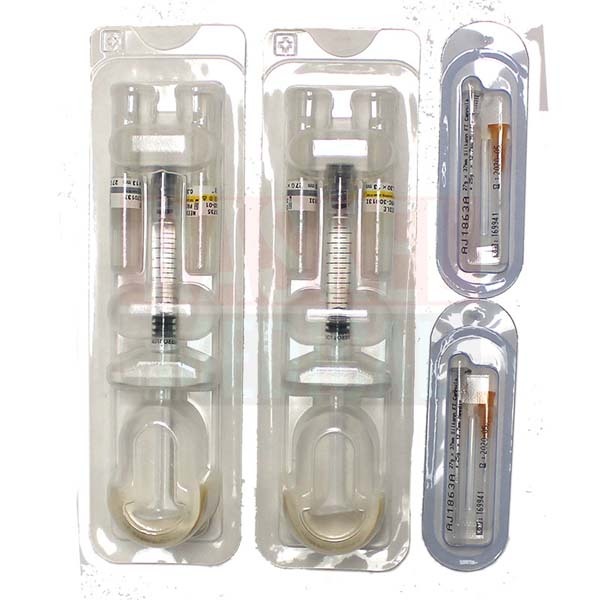 This transparent and colorless gel is supplied in a syringe that contains 1ml of the solution. What are the differences between the products in the Belotero line? This filler is part of the Belotero line created by Merz Pharmaceuticals. The fillers in this collection are all processed using two patented processes: Cohesive Polydensified Matrix (CPM), and Dynamic Cross-Linking Technology (DCLT). Nevertheless, all of them have different concentrations of hyaluronic acid to address certain skin problems, including dullness and facial lines. In fact, the implantation techniques used differs according to the type of Belotero filler used. Treatment using Belotero Volume is regarded as a medical procedure and must be conducted in accordance with strict aseptic standards by qualified and experienced physicians. During the initial consultation session, review your patients’ health statuses, and conduct a facial assessment to identify areas of concerns. 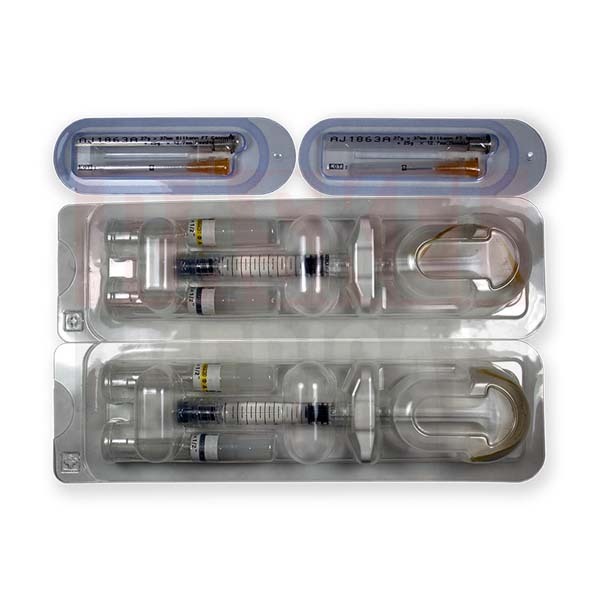 Just before injecting, clean and sanitize targeted areas, and assemble the medical device by following the illustrations on the package insert. For best results, use a 30G needle or a 27G needle or cannula, depending on the areas of injection. Inject the filler gel into the deep dermis or subcutaneous layer slowly. After adequate correction, dispose of the remaining gel and the used needle responsibly. Inform your patients on appropriate aftercare methods, which include applying cold packs and massaging the treated areas to bring about a shorter downtime. 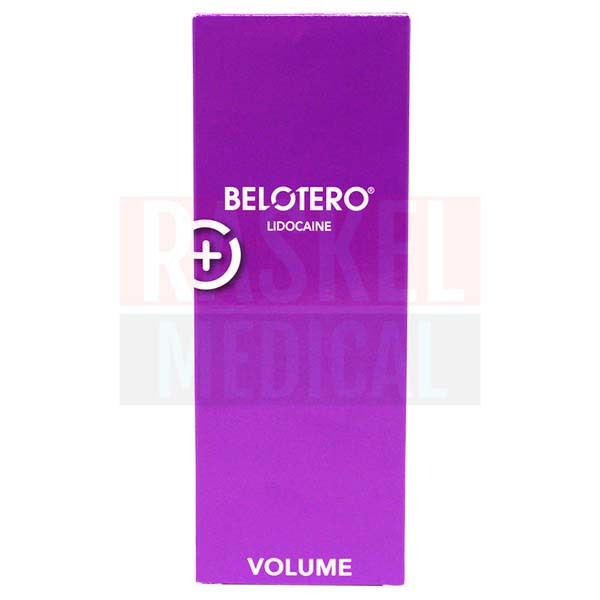 Belotero Volume is composed of 26mg/ml of transparent and colorless cross-linked hyaluronic acid gel. The hyaluronic acid gel is of non-animal origin and is derived from a bacterial fermentation process before being processed with CPM and DCLT. The Cohesive Polydensified Matrix (CPM) processes the gel so it has monophasic texture, while DCLT cross-links the hyaluronic acid gel to turn it into a malleable, cohesive, and volumizing implant. Another version of this filler with 0.3% lidocaine is also available for improved patient comfort during the injection session. When you purchase a box of Belotero Volume, you will receive 2 preloaded syringes that each contain 1ml of this solution, 2 sets of 27G cannulas, 27G needles, and 30G needles, and patient record labels and a package insert. Results are noticeable instantly after treatment, and these improvements can last for about 18 months. However, results vary on an individual basis, depending on the severity of patients’ skin conditions, ages, and lifestyle choices. Keep this skin volumizing implant in an environment that has a controlled room temperature between 2℃ to 25℃. Do not use this filler past the expiration date listed on the box.